US purchases of oil and refined products from Venezuela fall to 601,000 barrels a day in February. Other than a couple months of oil strike 10 years ago, the February purchases were the lowest by the US since February 1986, according to the US Energy Information Administration. Shipments of southbound fuel also slowed dramatically, with conventional gasoline shipments from the US to Venezuela falling to 7,000 barrels a day from 113,000. That’s a 94 percent decline. That, plus the recovery of MTBE shipments (from 0 in January to 22,000 barrels a day in February) indicate Venezuela’s refineries are getting back on line. This entry was posted in Uncategorized on April 30, 2013 by Steven Bodzin. I already told you, this guy is just misunderstood. No matter how many times you re-read the article, that won’t change. He did not, repeat not, offer Diosdado Cabello mutual benefits in return for a management contract of Citgo. That was inserted in the mail by someone else. He was hacked, ok? What part of hacked do you and Anthony Weiner’s wife not understand? This entry was posted in Uncategorized on April 25, 2013 by Steven Bodzin. Messages supposedly sent to Diosdado Cabello, president of Venezuela’s legislature, were disclosed over the weekend on various websites opposed to the Venezuelan government. The hack appears real: the documents attached there would be tough to forge, such as the full report of an opinion poll or internal campaign documents. So far, Cabello himself hasn’t commented publicly on the situation, and he didn’t reply to my e-mail for comment. The messages are mostly boring. Among my few surprises: some Chavistas write to one another in the ALL CAPS that one finds on less-respectable message boards. And IVAD, a Chavista opinion pollster, uses the insulting term “marginal” for people of lower economic class (see page 6 of linked document)*. The document that most grabbed my attention was a note from a company called Enfusa, in Puerto Rico. The mails show that CEO Manuel Santos first wrote to offer President Chávez and all his closest deputies access to some doctor who has the secret cure for cancer. Then, March 6, another note, with the subject “Vice president Maduro let President Chávez die” — maybe not the most politically correct thing to say about the country’s new acting president. This entry was posted in Uncategorized and tagged i was hacked, oil, politics, scams, usa, venezuela on April 22, 2013 by Steven Bodzin. Then at 4:27 pm, the same company sent a statement saying a small fire in a pump at the Cardón refinery had been controlled. 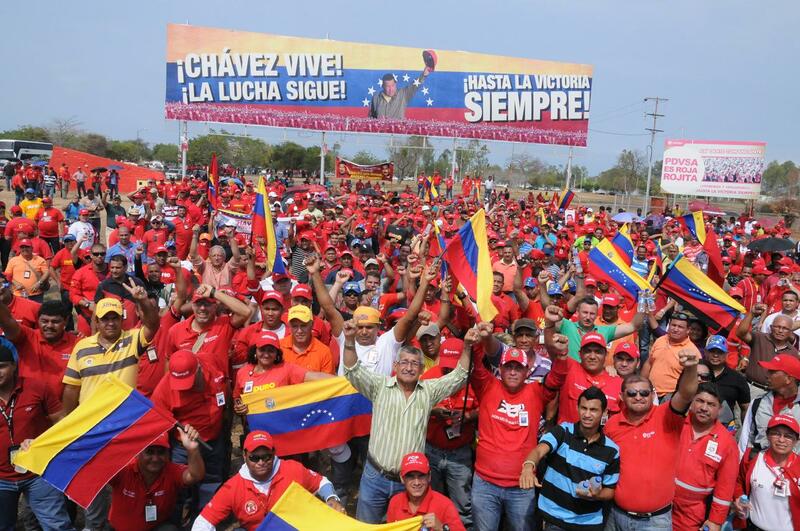 Reminds me a bit of how the huge pipeline spill in Maturín last year happened on a day when the workers were in Caracas for a political rally, celebrating the 20th anniversary of Hugo Chávez’s failed coup attempt of February 4, 1992. This entry was posted in Uncategorized on April 17, 2013 by Steven Bodzin. With apologies to those who might have seen this earlier on my Twitter feed, at @guacamayan, here are a few oddities of the new Chile census figures. Religion: Fewer than half the people 15-29 in the Bio Bio region declare themselves Roman Catholic. That is the only group in the country where Catholicism fails to make a majority. The bulk of those who aren’t Catholic are Protestant/Evangelical. This entry was posted in Uncategorized and tagged census, chile, immigration, religion, stats, women on April 6, 2013 by Steven Bodzin. Tommy Humphreys of CEO.ca traveled in Colombia with Frank Giustra and Serafino Iacono. He got rare face time with Iacono, who as chairman of Pacific Rubiales Corp. and a group of mining and infrastructure companies is a particularly alluring subject for media scrutiny. The article is basically positive and ever-so-cheery (“Net net, the future is bright for Colombia, and Fino and Frank’s Blue Pacific is moving along at a rapid pace.” Fino and Frank? Really? And net net? WTF) but heck, there is a place for this stuff. There’s no harm in hearing the founders of a bunch of companies, giving us their pitch. Sure, the pitch is not very heavy on content, but it’s ok, it gives you some sense of how Iacono and Giustra have done well in Colombia. What makes this article fun are the subtle digs. Like this one. 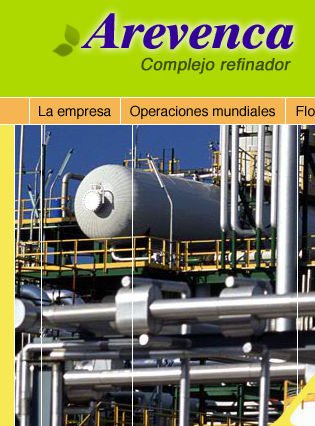 This entry was posted in Uncategorized and tagged colombia, frank giustra, pacific rubiales, pre.to on April 5, 2013 by Steven Bodzin.